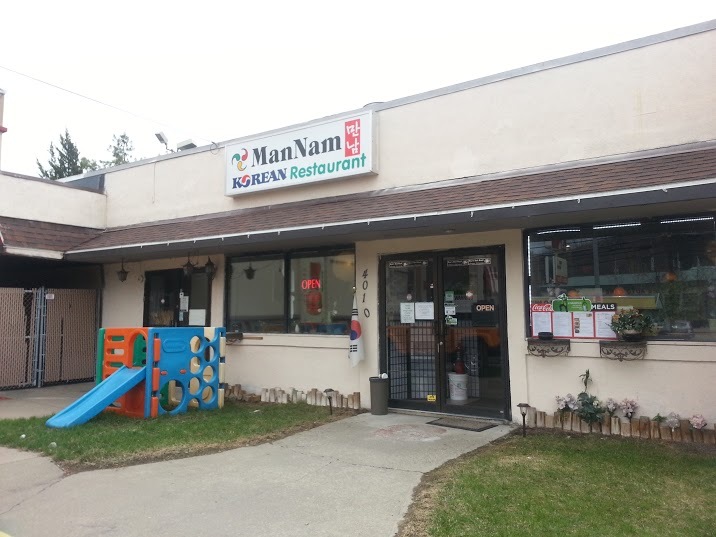 In Son Kim, owner of Korean restaurant Man-Nam. Man Nam opened on March 11, 2004 this being 11 years open. Before that, I worked in a Japanese restaurant and I opened this store for my livelihood. What were some obstacles you experienced living in Binghamton? When the store opened, people were not familiar with Korean culture. In Korea, it is common to share food between people and we share Ban-Chan (small side dishes complimenting the main meal). When I would place the side dish between my customers, they would stare at the dish and some would ask for another set of side dish. I explained to them that in Korean culture, it’s meant to be shared. You get one plate to share the dish. Kimchi alone was an issue, too. When I first brought in a Kimchi, Food Administration Office asked, what is Kimchi? I told them it is like a sauerkraut (German pickled cabbage). They told me that it should be tested to examine if it was harmful. I asked them why should I go through such a procedure, especially when Man-Nam isn’t the only Korean restaurant within New York State which has Kimchi. They replied that their headquarters in Albany did not have Kimchi within their documents. I sent Kimchi to Cornell University to be examined, along with my own recipe of Kimchi. Then I submitted the results from Cornell to the Food Administration. It was probably the first time that Kimchi became an issue in New York State. It lasted about one or two years. What is interesting is acidity of Kimchi. Korean people use Shin-Kimchi, over fermented kimchi, to make Kimchi Jiggae (Kimchi Stew), but lab tests from Cornell concluded it was high in acidity and advised to get rid of it when kimchi got over-fermented. The restaurant follows the rule and throws out the Shin-kimchi but it is interesting to see the differences in how the edible food was defined. They say Korea has a lot of regulations, but I don’t think so. In Korea, it’s done after you submit administrative documents but United States requires more documents than Korea. One paper of contract sheet would do in Korea, whereas United States requires more. If I ask about the contract sheets, people are not familiar with them, and I have to go to the lawyer to ask what they mean. When signing the restaurant contract sheet, I have to submit contract sheets which is as thick as dictionary. It is meticulous, for instance, even in establishing a small signboard as all administrative document must be ready. This tiny restaurant feels like a small enterprise in Korea. As laws of Korea and United States differ, there must be more documents and safety insurances. 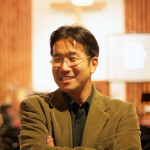 Peter Kwon, Pastor at Hanmaum Korean Presbyterian Church. What does community mean to you?“공동체”(Gong Dong Che). That word means community in English. In Korean, it is Gong, dong, che. Che means body. I believe the word community has a more profound meaning in Korean. In community, “com” means together and being with each other, but community in Korean means a body moving as one. I think that connotation of community is stronger in Korean. The church, kingdom of God, and family are also community. In Korean, these are a body. This is one body, not literally a single body but one body made with many people. 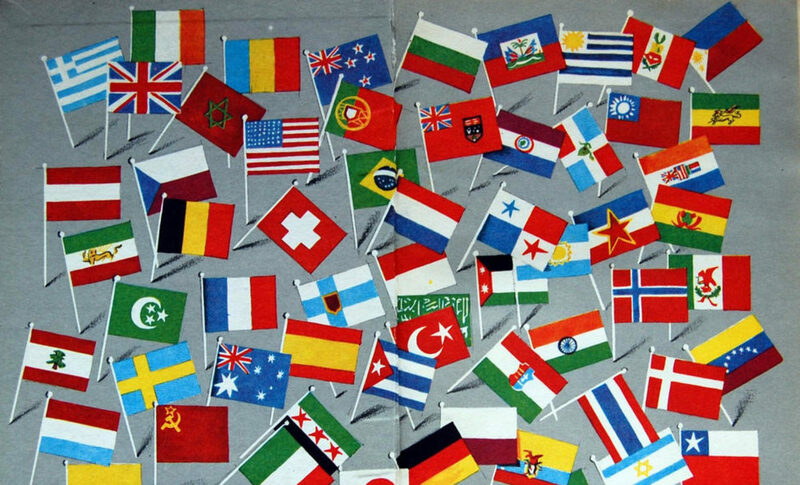 True community, whether it is government, family, or some organization, is one. The one in which there is no need to blame, or to feel ashamed, between each other. What is your church’s vision? Our church’s vision is “Kingdom of God.” In Matthew, it is referred to as heaven. There’s a concept that heaven is an after-life, but in the Bible, Kingdom of God, heaven, has two meanings. The heaven referred to in the Bible means building the kingdom of God in this world. Thus, our church’s vision is to build a nation of god. However, the most perfect kingdom of god is the after-life heaven. With that heaven as our model, we expand the heaven in earth. In Revelations, there is a description regarding how the kingdom of God would be like. The heaven is where there is peace among people. I wish such heaven to be expanded in among this land. The peace among people is not a peace in which people do not dispute with each other but peace in which people love each other. That is the kingdom of God and our vision. For church to be a kingdom of God and for family to be a kingdom of God, there must be a faith. Such spirit and ability comes from believing in God. To make peace, one must forgive even if the other has wronged. If everyone was are good to each other, making a heavenly kingdom on earth would be easy. However, there are misunderstandings that lead to tensions between people. Our church’s concern is how to overcome such obstacles and expand the heavenly kingdom on earth. When did you come to Binghamton?I came to Binghamton in 2005, but it wasn’t my first time here. In 1998, I came here for Binghamton University’s MBA program as a graduate student. I left Binghamton in 2000, did a seminary in west coast, and then received an invitation from this church in 2005 and since then I have been here i for about 10 years. I did my undergraduate studies in Buffalo, New York, so I have been in the United States since for my entire college career. I came in as an international student, came to do ministry here, and eventually ended up residing here. 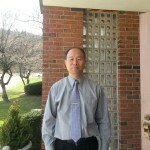 What kinds of services to do you offer to Korean community in Binghamton? As it is not an official volunteer organization but a church, there is no special volunteer work we do by having a sub-unit within the church. However, when Koreans contact the church to ask for help such as information about Binghamton, settling here, or getting a house, we help them settle down. I believe such aid is an important service for the community. In the case of Binghamton University students, we invite them to church, deliver gospel, and the love of God. Do you offer services to communities other than the Korean community? The church provides a room for Double A, the group named Alcoholic Anonymous, every Monday. The Alcoholic Anonymous is powerful group with branches across the nation and it provides programs to help Alcoholics recover from their addiction. In case of English Services, we offer gospel and worship together with not only Korean community but also other various communities of the neighboring area such as Chinese Americans. We always have a meal after service so on Sundays we have three services and provide three meals. Since we provide food after service, non-Korean people visit the church and worship, and eat Korean foods. The church does not actively deliver Korean culture, but acts as a bridge. Every summer, we go on mission work to Honduras with our youth. Honduras is a third world country of Central America. We go as a mission-volunteer work, not only helping them but also learning from the experience. The young people we bring learn to see the world from a bigger perspective. Do you have a personal experience with the community? There was a shooting incident in Binghamton’s American Civic Association. At the time, I interviewed with a local newspaper and Korean-American newspaper from New York about reactions of local Korean community. One of the Koreans who were hurt or shot during the incident was attending our church. So we shed tears, grieved, and prayed together. It is not a positive incident, but it had a lingering impression. There are quite a few incidents and cases of such impression that could be seen while being in the community. We help those we can help, though we are not officially defined to do so.